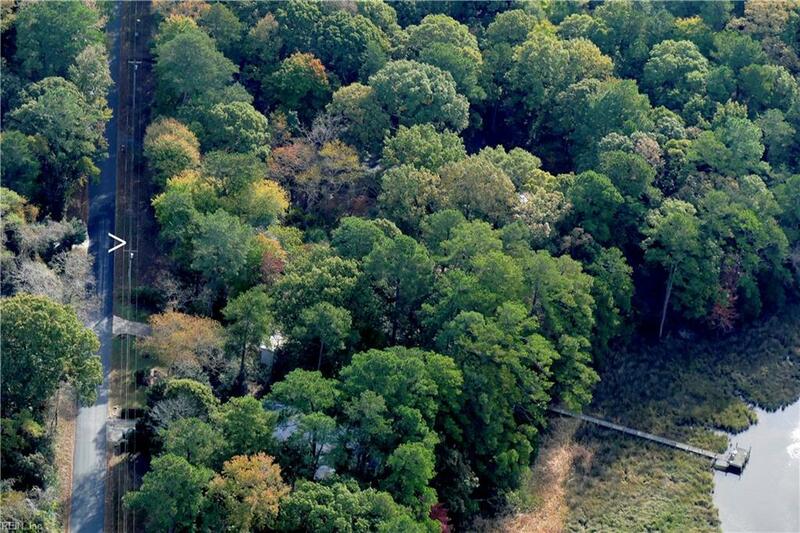 LOT 5 Wellington Neck Rd, Northampton County, VA 23354 (#10197729) :: Abbitt Realty Co.
Beautiful lot on the isolated cove of the Nassawadox Creek with access to the Chesapeake Bay. 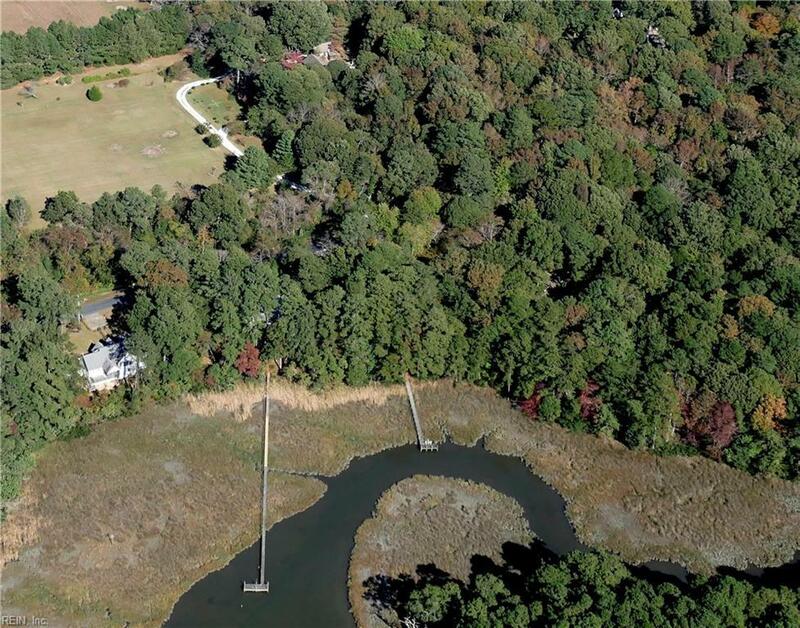 Stunning water views from the lot and dock makes this lot a relaxing spot for your new home. Near to the Nassawadox Hospital and shopping. Perfect spot for relaxing, watching wildlife, fishing or crabbing from the dock or your new back porch! 70 percent of the lot is highland and 21 percent is marsh. Modular homes allowed or double wide mobile homes on permanent foundations.